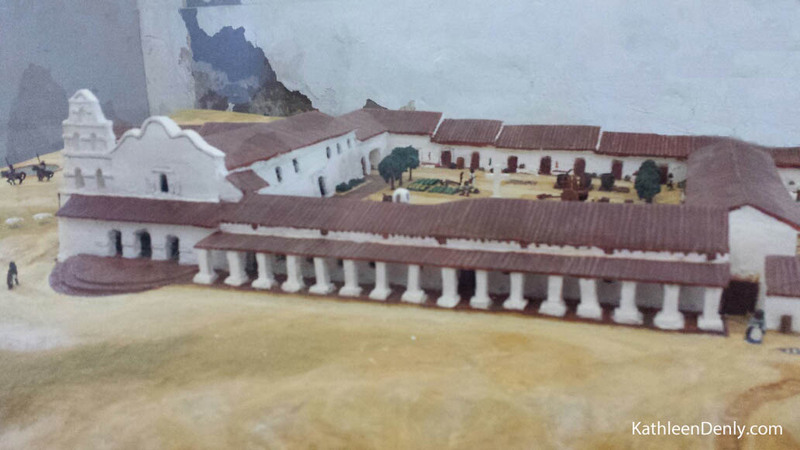 Part of a model of how the mission once looked which is on display in the Father Serra room at the mission. 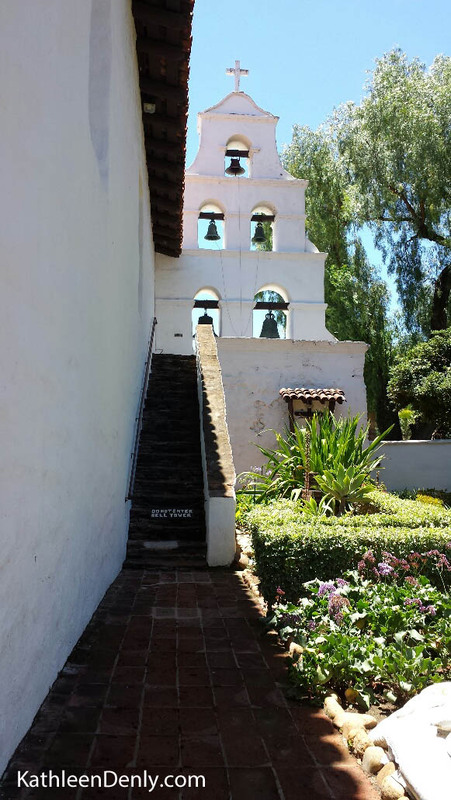 According to its website, the Mission Basilica San Diego de Alcala was “the first Franciscan mission in the Las Californias Province of the Viceroyalty of New Spain.” I recently had the opportunity to visit this beautiful, if controversial, and historic location. 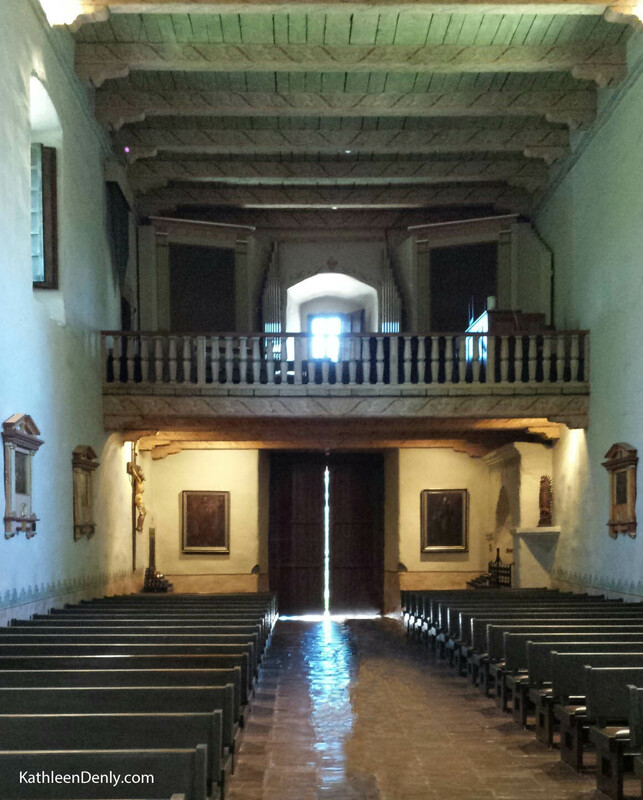 This is a view from inside the mission’s sanctuary, facing the entry. I chose this angle because the choir balcony helps me visualize a part of its history many people are unaware of. Following the Mexican-American War, in which the U.S. won control of California and other lands, the mission was occupied by the U.S. Army from 1848 to 1858. The interesting/sad part is how they used the grounds. The Army converted this beautiful sanctuary into a two-story building. I’ve read that the downstairs was used as a stable and a docent at the mission told me the upstairs was used as an infirmary. The rear view of the bell tower from inside the garden. 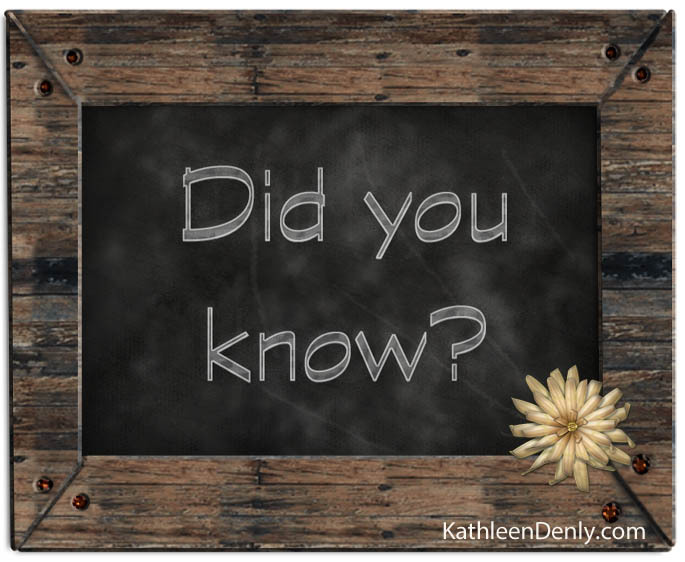 Though a cemetery already existed at the mission, the Army created their own military cemetery. It is rumored that they used the original cemetery as a place to conduct their drills, though I’ve been unable to confirm this. The lovely garden picture above is located in a small courtyard just outside the sanctuary. The reddish object in the center of this photograph is the side view of one of the brick crosses symbolizing those buried on the mission grounds. In 1862 President Lincoln “signed a document returning church buildings and some mission lands to Bishop Joseph E. Alemany, in trust ‘for religious purposes and uses. '”* Today, the mission serves as an active Catholic Church and cultural center. There are several historical displays, including an active archaeological dig and a small museum showcasing the history of the mission and the people who have lived there. If you are able, I highly recommend a visit to this incredible historical location. If time, money, or laziness are an issue for you, you can click on this link and scroll to the bottom for a virtual tour that can be enjoyed from the comforts of your own couch while lounging in your pajama bottoms. 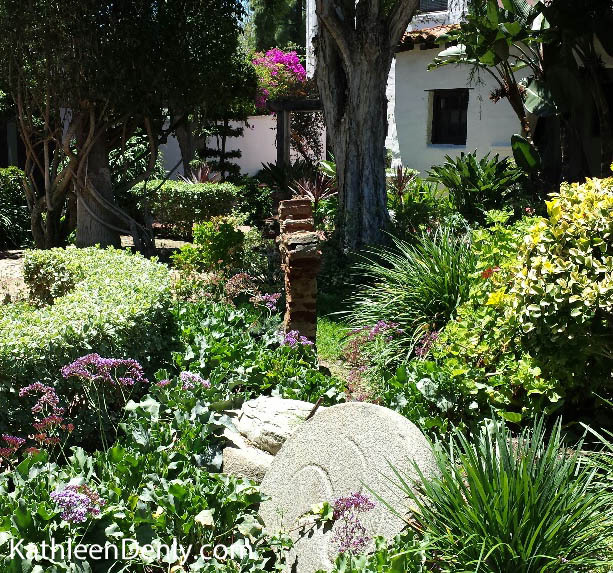 Have you visited Mission Basilica San Diego de Alcala? 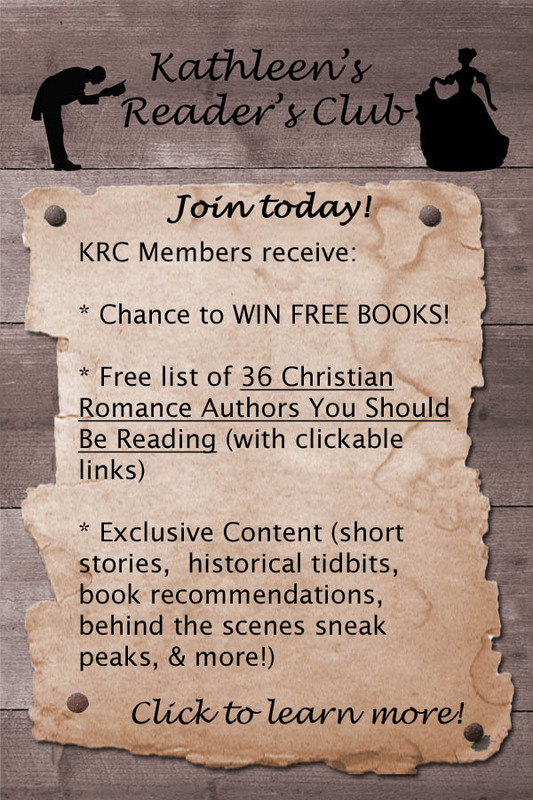 Did you know any of these things about its history? Do you know what the round gray objects are in the last picture? Which California mission is your favorite?